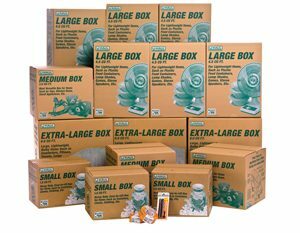 We offer many types and sizes of boxes for all your moving needs. Save money when you buy any 10 items mix or match. Volume pricing also available. 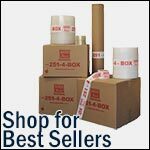 We offer a wide array of top quality boxes, moving and packing supplies. Whether moving or mailing, we have the right size box for you with expert advice and money saving package options. 360 Storage Center is your one stop solution when renting a UHaul Truck or Trailer. Our office hours make us the #1 choice for your local truck/trailer rentals. We specialize in one-way quotes to save you money. 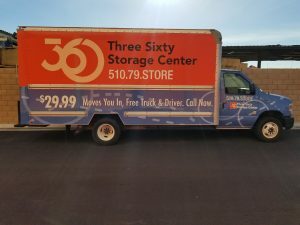 When you think UHaul, think 360 Storage Center.